My grandparents were Mamaw and Papaw also. They are both deceased now, but oh how I would give anything to be able to converse with them again. 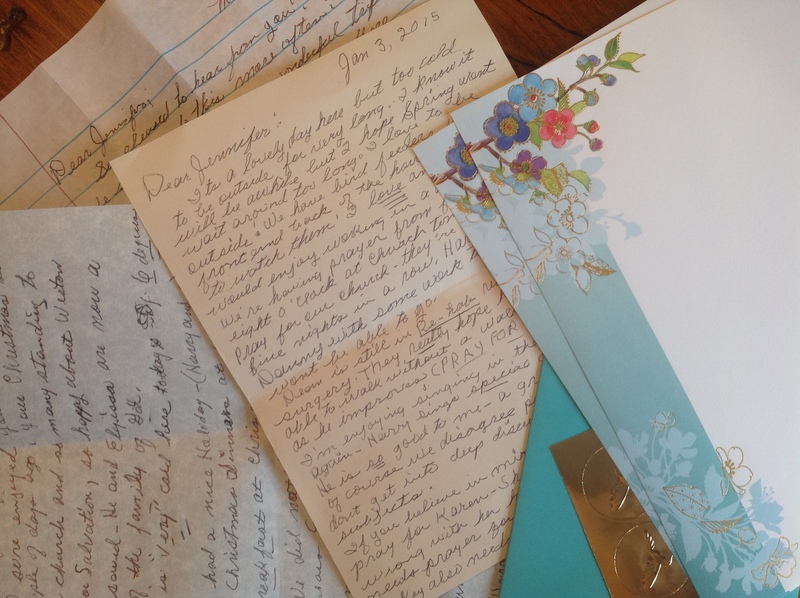 I do have a couple of letters from Mamaw that I will always treasure.